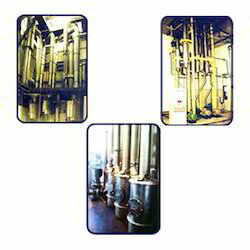 We are a renowned organization engaged in manufacturing, supplying, trading, importing and exporting of a comprehensive range of Evaporator Products and Water & Waste-Water Treatment Plants and Systems. 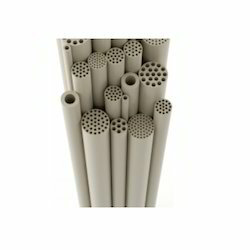 All our products are manufactured using premium grade raw material, which is sourced from the reliable and certified vendors of the market to ensure durability and quality. 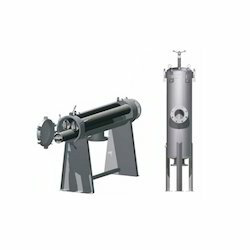 These are widely used for different applications in diverse industries like hydrocarbon, textile, electronic and pharmaceutical. 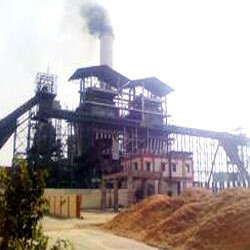 We are looking for queries majorly from India. 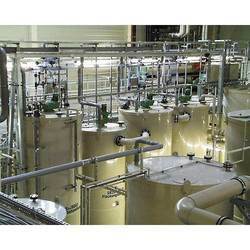 We are engaged in manufacturing and exporting of a wide assortment of water Traeatment Plants . 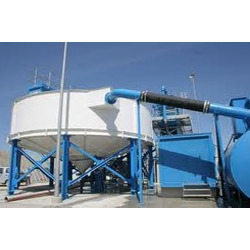 Our product range includes a wide range of recycling plants, product recovery plants, sewage treatment plant, mixed bed plant and resin for water treatment plants and process. 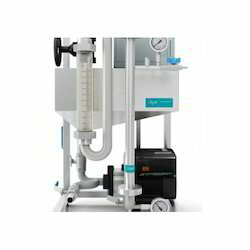 Providing you the best range of zeta plus series filter, cartridge filters, bag filter, sand filters and activated carbon filters with effective & timely delivery. 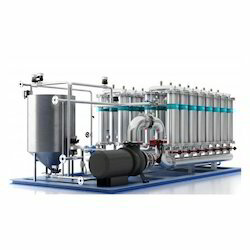 Providing you the best range of ultra filtration plant and glass fiber filter with effective & timely delivery. 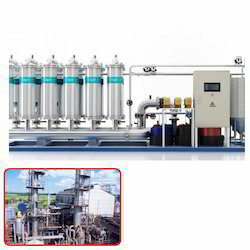 OEM Manufacturer of a wide range of products which include filtration systems for mbrs, tertiary filtration system, hydraulic filter element, hydraulic oil filters and self cleaning filter. 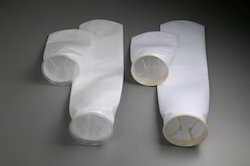 Providing you the best range of industrial membranes with effective & timely delivery. 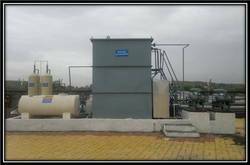 Prominent & Leading OEM Manufacturer from Surat, we offer ceramic membrane system for agro food industry. 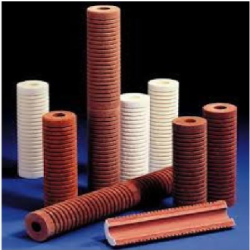 Providing you the best range of ceramic membrane system for petrochemical industry with effective & timely delivery. 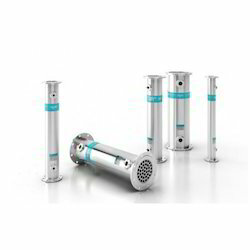 Leading OEM Manufacturer of er nylon filter cartridges, polypropylene filter cartridges, pharmaceutical filter cartridge grade, industrial grade ptfe filter cartridge and filter cartridge from Surat. 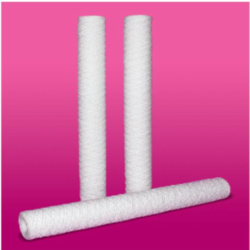 We are a leading OEM Manufacturer of glass fiber wound cartridge filters from Surat, India. 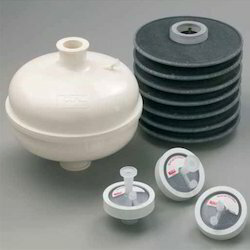 Leading OEM Manufacturer of zeta carbon activated carbon cartridges, nano shield ldc filter capsules, nano shield mdc filter capsules, photo shield filter capsules and ptfe filter cartridge from Surat. 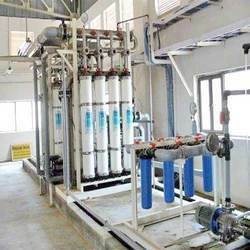 We are a leading OEM Manufacturer of nb filter bag, pretreatment filtration baskets, industrial filter housings, filtration pads and module and high flow filter from Surat, India. 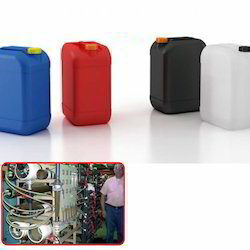 Offering you a complete choice of products which include pocket pilot unit, semi industrial pilot unit and pilot unit. 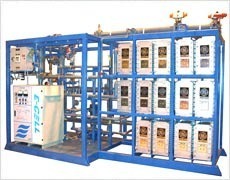 We are a leading OEM Manufacturer of industrial water conditioning from Surat, India. 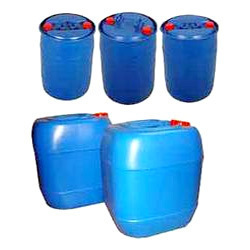 Prominent & Leading OEM Manufacturer from Surat, we offer fireside treatment chemicals. 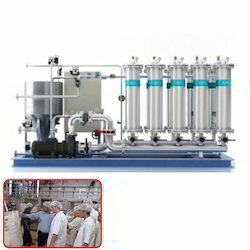 Providing you the best range of ro membranes, micron cartridge filters, industrial strainers, uf membranes and ion exchange resin with effective & timely delivery. 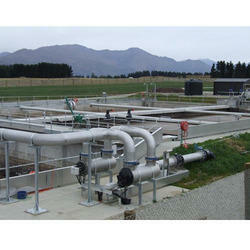 OEM Manufacturer of a wide range of products which include waste water treatment plants and waste water treatment plant. 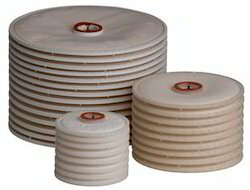 Pioneers in the industry, we offer resin bonded cartridge filters from India. 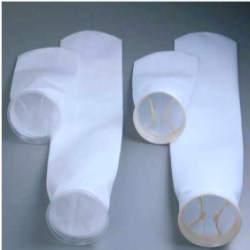 Our range of products include cuno series nb felt bags for liquid filtration. 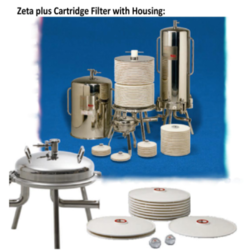 Offering you a complete choice of products which include zeta plus cartridge filter with housing and zeta carbon cartridge filter. 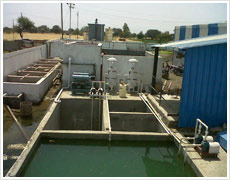 Prominent & Leading OEM Manufacturer from Surat, we offer effluent water treatment plant and effluent treatment plant. 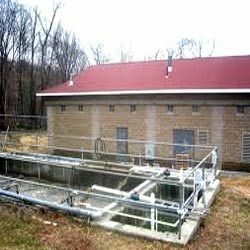 Our range of products include sewage treatment plants. 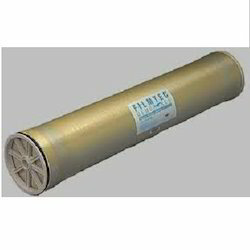 We are a leading OEM Manufacturer of core filter, non woven filter bag, inline filters and horizontal filter from Surat, India. 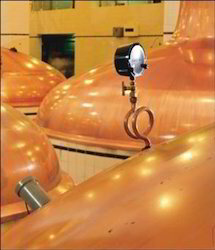 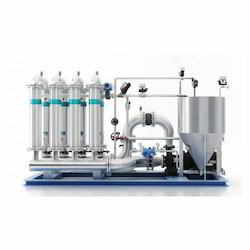 Our product range includes a wide range of 3m cuno filtration systems for brewing industry, 3m cuno filtration systems for resins, cuno filtration systems for automotive assembly plant, 3m cuno filtration systems for petroleum industry and effluent treatment services.